As many of you know by now, the phenomenal artist known as Prince has passed away. He died yesterday (April 21) at his home near Minneapolis at the age of 57, the Associated Press confirms. A slew of artists and entertainers have shared their thoughts on the musician and his legacy, including Michael Jackson's estate, Justin Timberlake and Spike Lee. Fans have also set up and gathered at memorials across the world, including one outside of his home at Paisley Park. 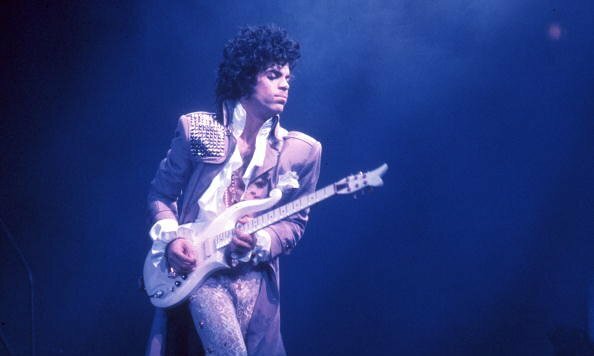 For more details about the sudden death of Prince, as well as other related coverage, visit AP.org, Billboard.com, RollingStone.com and any other major outlets.